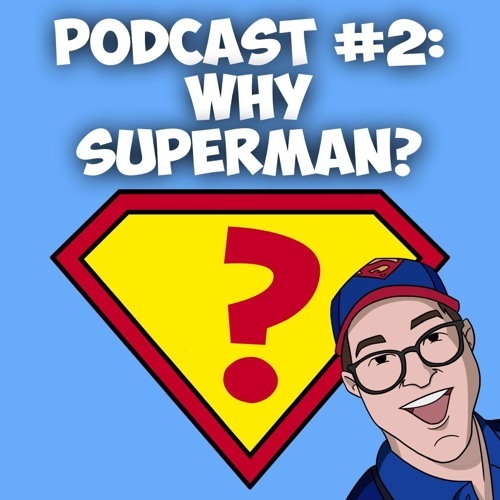 Users who like Episode #2-Why Superman? Users who reposted Episode #2-Why Superman? Playlists containing Episode #2-Why Superman? More tracks like Episode #2-Why Superman?